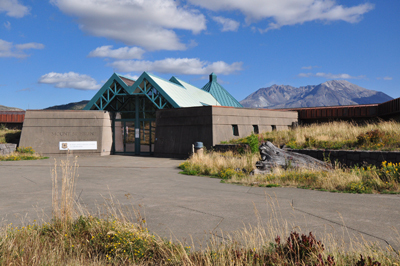 The Science and Learning Center at Coldwater is a hands-on education center located seven miles from the crater of Mount St. Helens, offering spectacular views and unparalleled educational opportunities for learners of all ages. 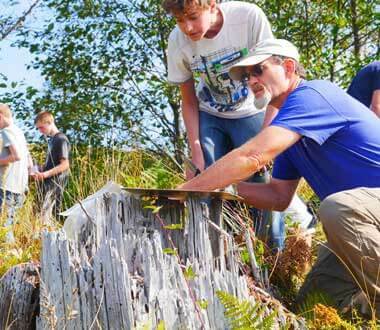 Come explore the volcano by day and night with a Volcano Outdoor School day program or overnight program. 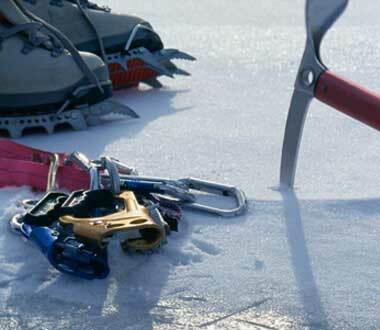 To make your trip to the mountain more memorable, building and camp site are also available for special events and rentals. 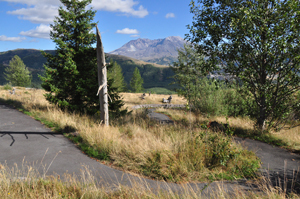 The Science and Learning Center at Coldwater offers immersion into the volcanic landscape and world just outside in the heart of the blast zone. The facility is located at milepost 43 on State Highway 504, approximately 10 miles west of Johnston Ridge Observatory. 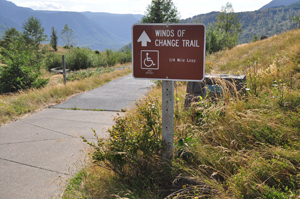 Adjacent to the Science and Learning Center is the accessible Winds of Change Trail with a 1/4 mile paved loop offering views of the Toutle Valley. 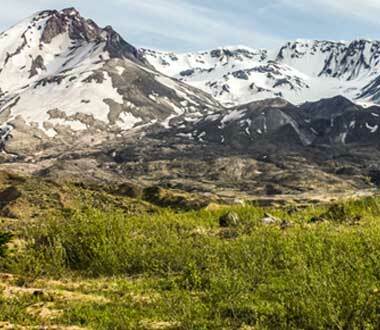 Also nearby is The Elk Bench Trail connecting with the Lakes Trail, providing stunning views of Coldwater Lake and frequent elk sightings along the way. 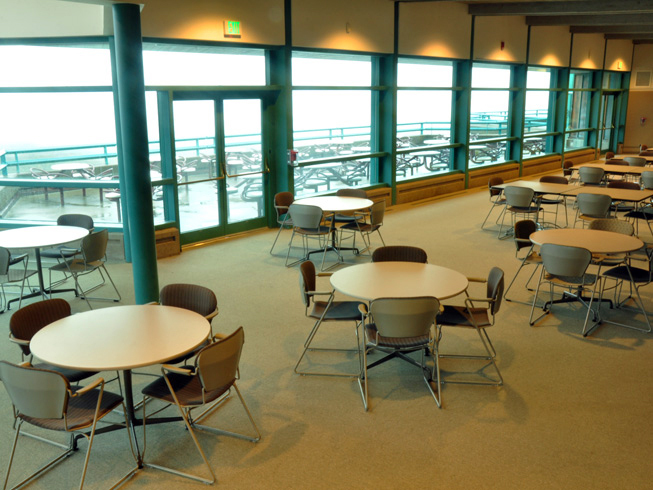 The building has multiple conference roomsvavailable for day use, numerous educational opportunities and programs as well as overnight accommodations. If you are interested in renting the Science and Learning Center or need more information, please check the SLC's availability or contact: rent@mshinstitute.org. Five round tables and 10 square tables provide plenty of seating for up to 60 people. Additional tables and chairs upon request. Sleep on one of the 11 beds in the large room and wake up to views of the mountain.